Single In Kansas City? Your Wait Is Almost Over. Are you a single young professional, slightly older single or recent divorcee hoping to meet other quality singles in the Kansas City area? You are in luck. Midwest Matchmaking, an upscale dating service, is now taking on Platinum clients in your area. 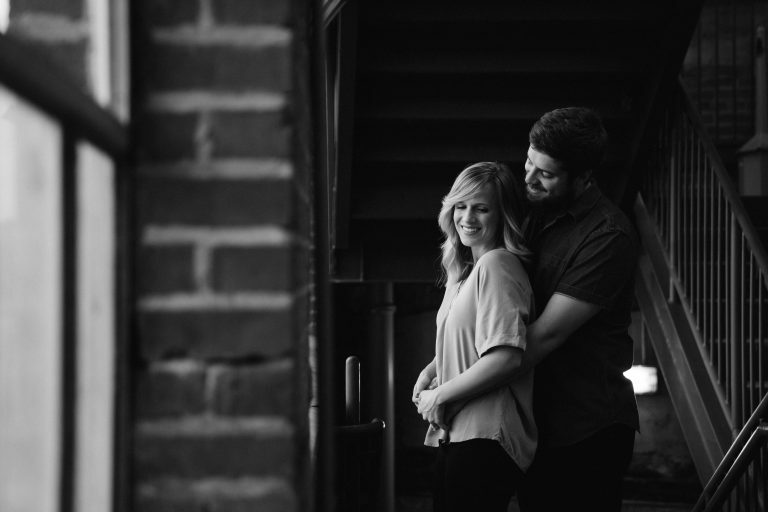 Midwest Matchmaking has been serving local singles in the Midwest for more than a decade and specializes in creating safe, quality dating experiences for our clients. We aren’t talking about a casual hookup or a speed date. We work with individuals who are serious about finding a partner with whom they can spend a lifetime. We work tirelessly to match singles who belong together and help them find each other faster than they ever could on their own. How Is Midwest Matchmaking Different Than Other Dating Services? If you’ve been relying on finding your love connection at the supermarket, the bar, or in a smartphone app and haven’t found one yet, you aren’t alone. The reality of today’s dating environment makes it extremely difficult to meet other local singles who share your interests and relationship goals. Life is busy and moves very fast. It’s a little like looking for that needle in a haystack. We believe that luck shouldn’t have anything to do with finding a life partner. Putting the Midwest Matchmaking team to work looking for other singles with the qualities vital to you increases your chances of actually meeting that special someone in a community as large as Kansas City. As our full-time job and life’s work, we spend the time to search, background check and match you with someone we know is a potentially compatible relationship partner. Why leave something as important as your happiness and relationship to chance? Midwest Matchmaking stays with you every step of the way and provides the professional relationship coaching that makes all the difference. Sometimes matches don’t work out the first time. We’ll talk through what worked (and what didn’t) and stay focused until we find the right match for you. Midwest Matchmaking is ready to help you find that special someone you’ve been waiting for. Please submit your information now so that we can discuss our Platinum membership option, or email us at info@midwestmatchmaking.com.